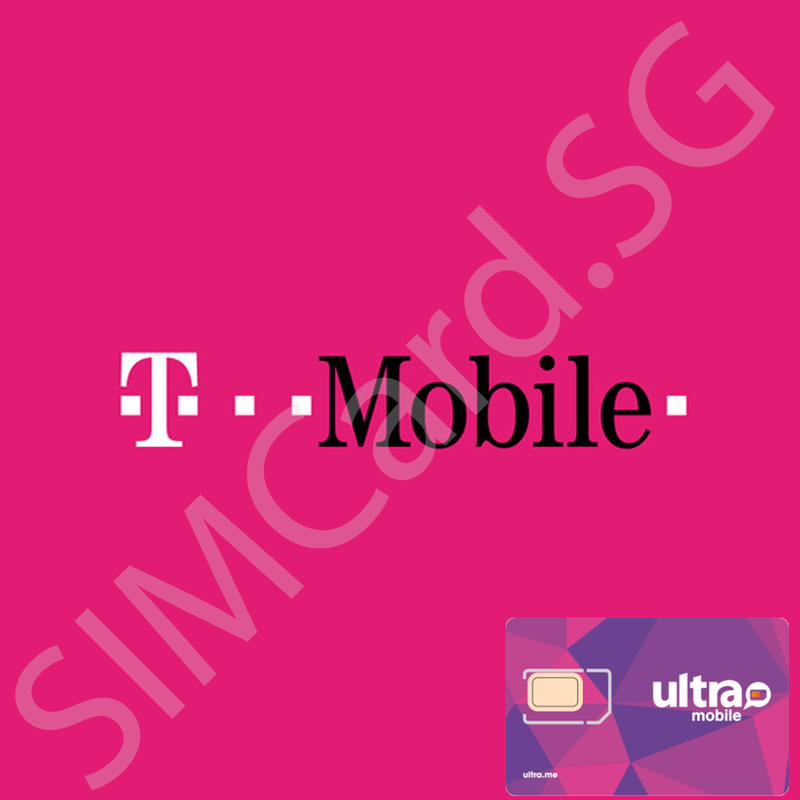 This SIM Card covers only continental USA (Lower 48 States ). There is no coverage in Canada, Mexico or Alaska. 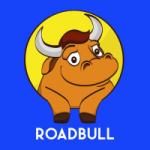 Data Package is first 5GB at Maximum 4G LTE Data Speed and Unlimited at 2G Speed. Your device must support Band 2, Band 4 and Band 12 to use 4G LTE Network on T-Mobile for OPTIMAL TELCO COVERAGE. If your device is made before 2016, it most likely does not support the bands. Ultra Mobile uses T-Mobile’s Network, which covers major cities in the USA and major interstate routes. You can extend your 4G LTE data or plan by paying the telco directly. 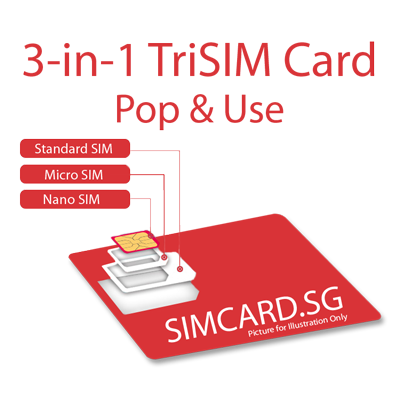 Please note that any transaction between you and the telco is not SIMCARD.SG’s responsibility.